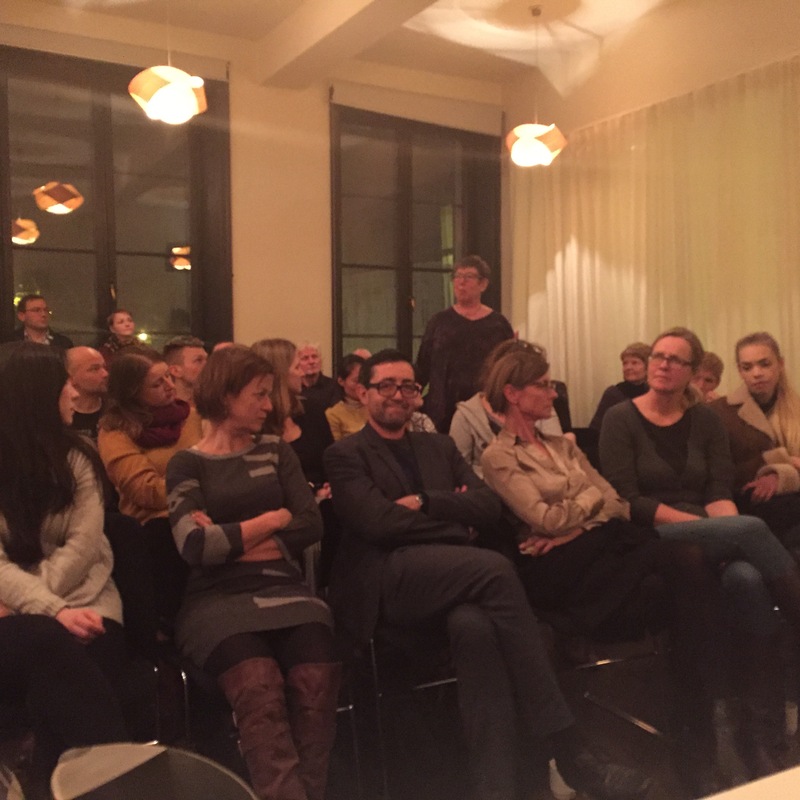 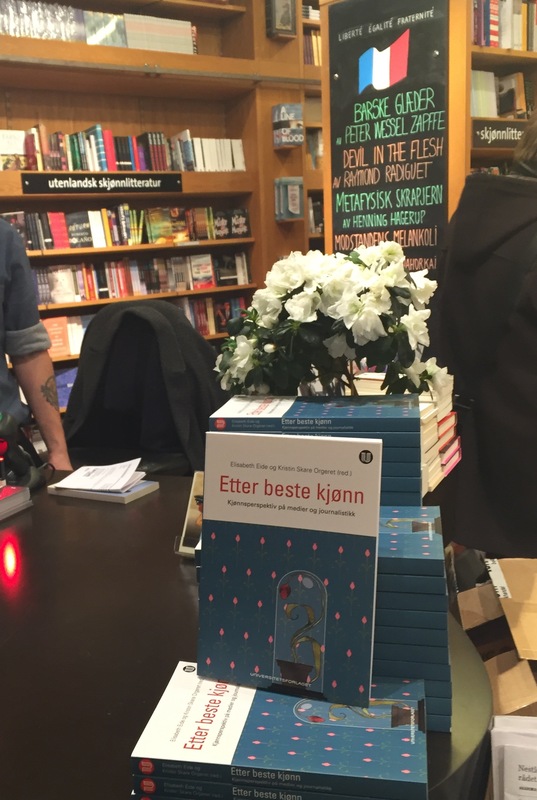 On 15th of December co-editor Elisabeth Eide and I launched our new book on gender and journalism ‘Etter beste kjønn’ at the House of Literature in Oslo. 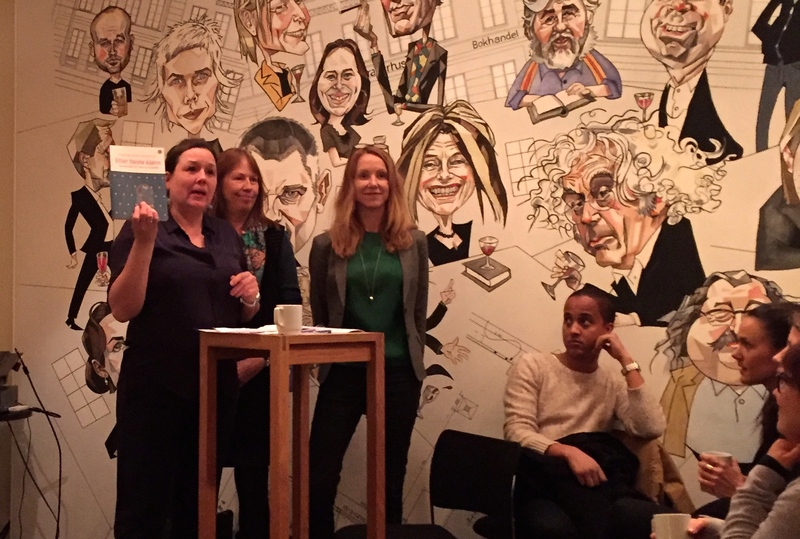 We have had a great team of contributors: Nora Brønseth, Thea N. Dahl, Tine Eide, Torunn Grymer, Åsta Hoem Hagen, Aina Landsverk Knudsen, Hege Lamark, Lisbeth Morlandstø, Marie Roksund and Ida Save. 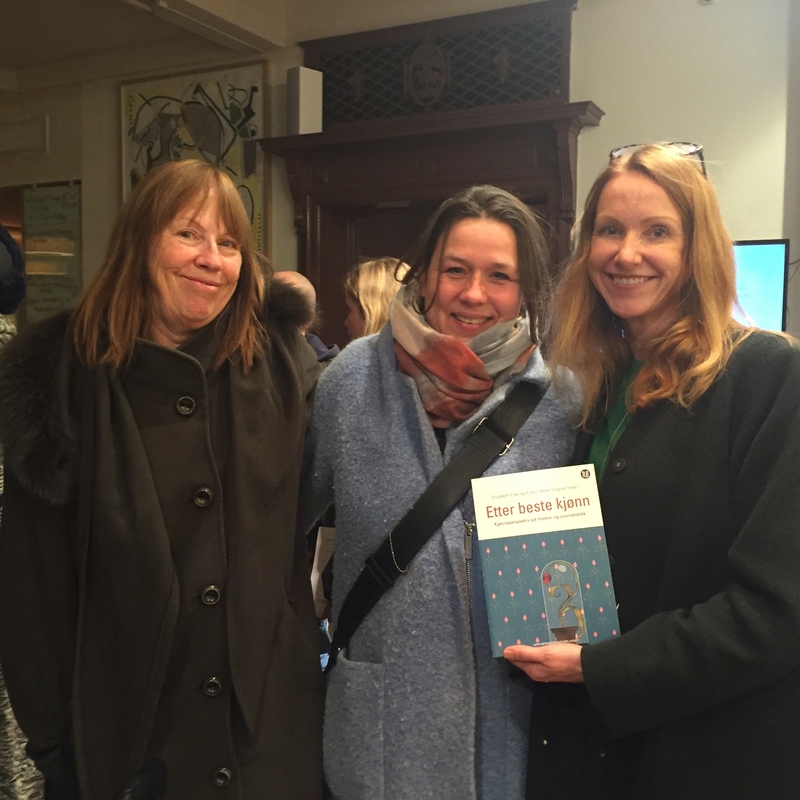 In the picture Elisabeth and I are joined by the eminent editor Heidi Norland from Universitetsforlaget.